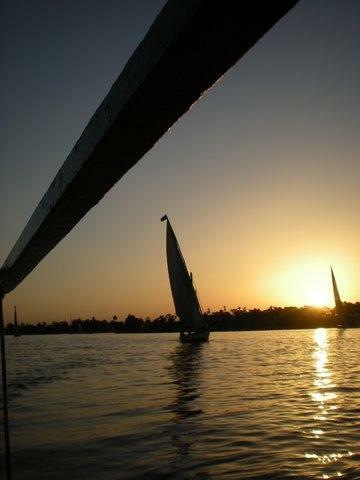 Enjoy a five star Egyptian adventure, Stay in one of Cairo's smartest hotels and cruise the River Nile in style aboard a 5 star Nile cruiser. 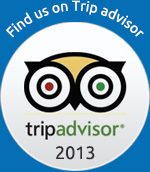 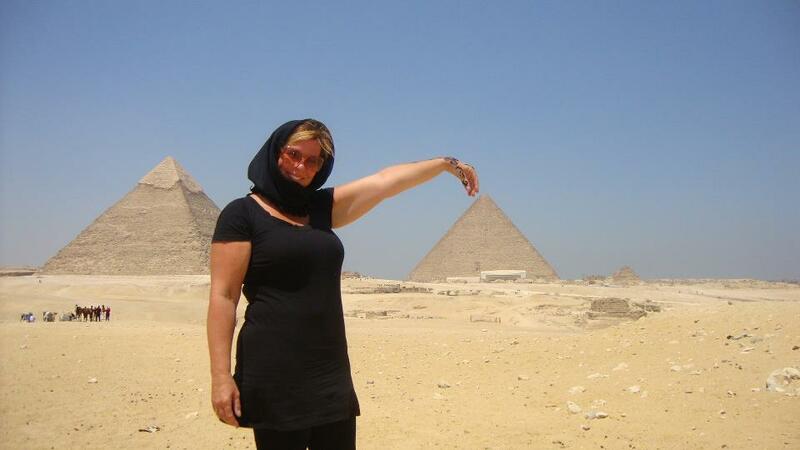 Relax and unwind, enjoy the serenity of the Nile Valley, whilst discovering the very best of ancient Egypt! 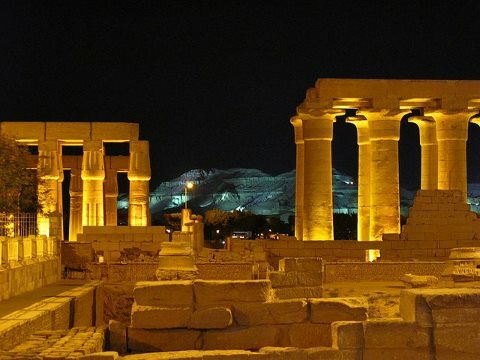 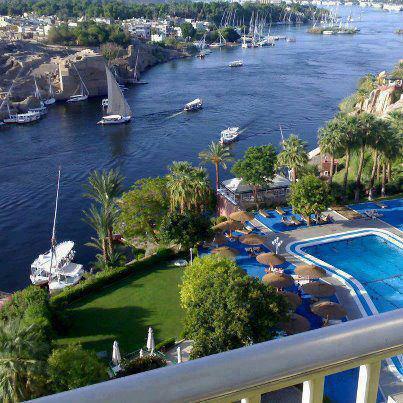 Cruising is a wonderful way to see the stretch of the Nile between Aswan and Luxor and reverse. 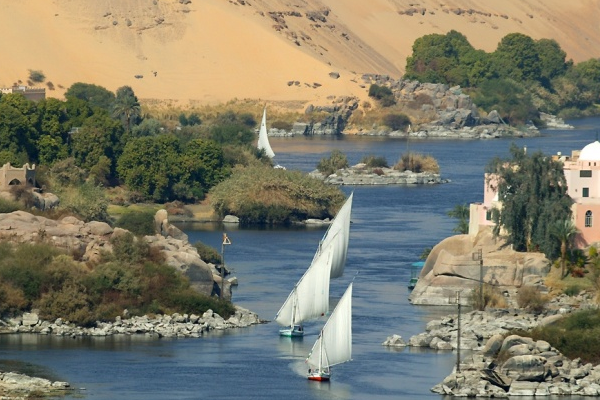 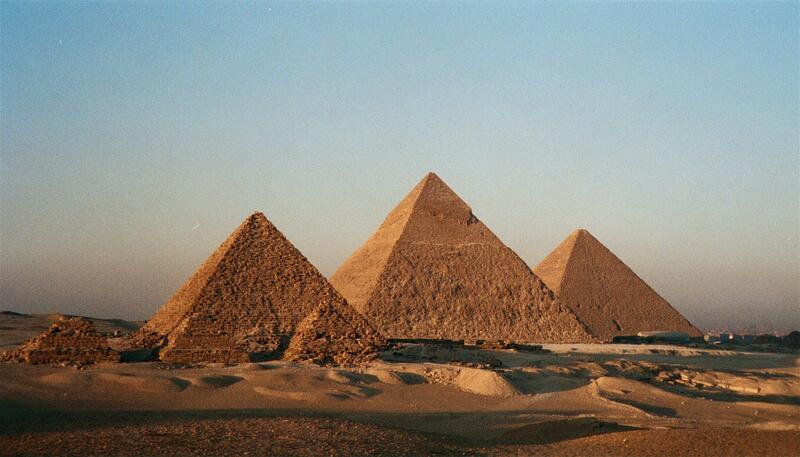 Combine a week of relaxation and some of the best sightseeing in the world with a Nile Cruise.